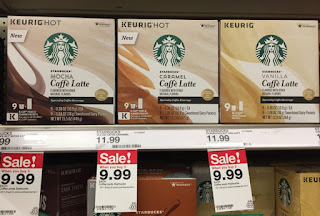 This week there is awesome deal on Starbucks Caffé Latte K-Cup coffee pods at Target! Right now there is Checkout 51 offers for Starbucks flavored K-Cup pods are back again this week. They are valid thru 3/7, so now is good time to try these products. Have you ever tried these? 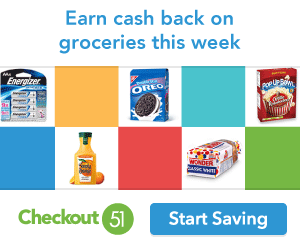 Are you a member of Checkout 51, join here it's FREE!